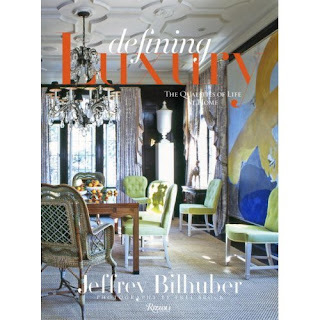 bungalow furniture & accessories: do you have this book yet? do you have this book yet?
" for me, appreciation, experience, education, and comfort, are among life's greatest luxuries-and yes so, are beautiful, glorious objects and ravishing rooms. " We will have 10 fresh copies in the store next week......come in and get yours....it's great!